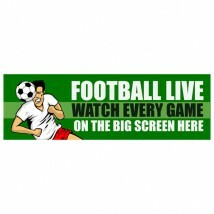 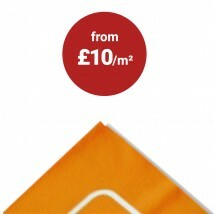 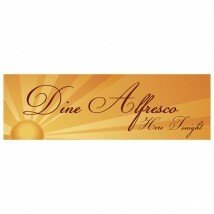 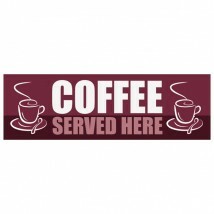 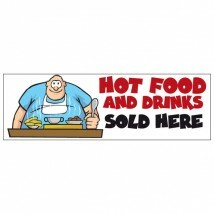 These pub banners come in two popular sizes 8'x 2' or 10' x 3' . 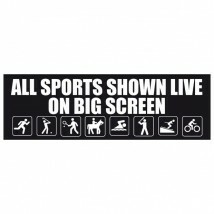 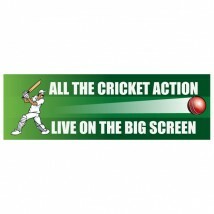 They are printed using outdoor durable eco friendly inks onto a heavy duty weather resistant PVC material. 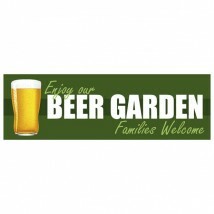 The banners are finished with turned edges and eyelets for easy hanging on walls or fences. 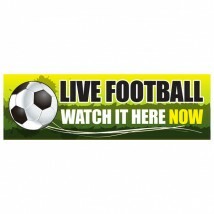 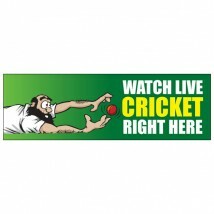 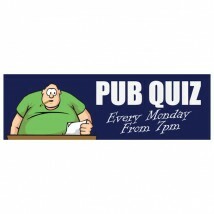 Customise these pub banners using our free online design tool - Just click the personalise button. 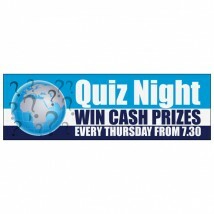 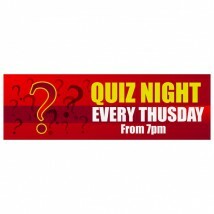 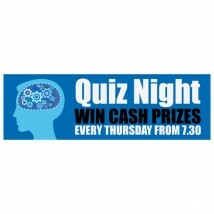 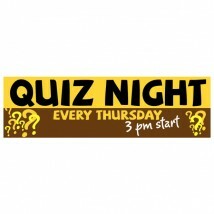 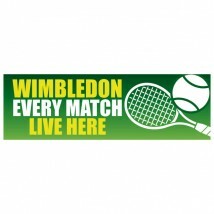 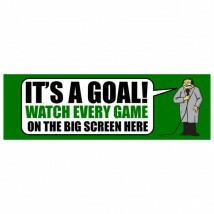 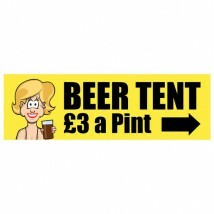 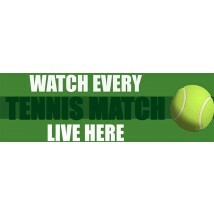 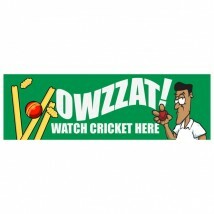 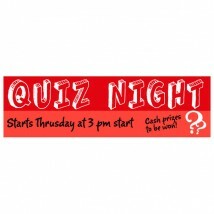 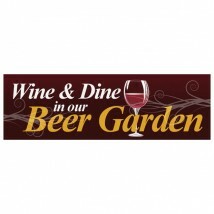 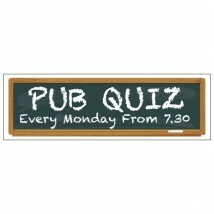 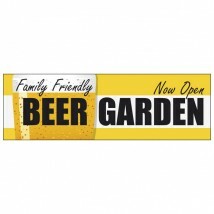 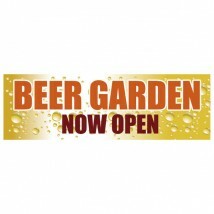 We have over 50 designs to choose from, Pub quiz banners, Beer garden banners. 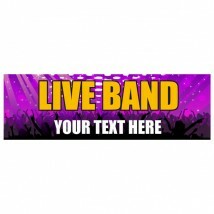 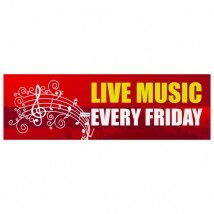 live music banner lots to promote your next pub promotion. 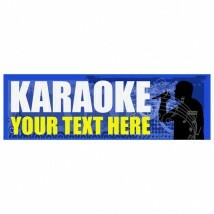 If you don;t see the pub banner you want then Check out our banner design service to see how our team of experts can bring your ideas to life.